The colour is sublime - dark cherry with tinges of purple if you tilt your glass just so in the light. (Trust me you'll do this by the time you open your second bottle - it's a stunning colour gradation in the glass). The smell is all cherry and spice, with some floral notes and vanilla. It's very very easy to drink. Smooth with just the right amount of tanin. The thing about it is, the more you sip the more you discover in it's subtle taste. It delivers some spice - but not too much. Some plum and cherry - but it's not sweet. It's finish is soft and gentle, and makes you want to reach for your glass again straight away. 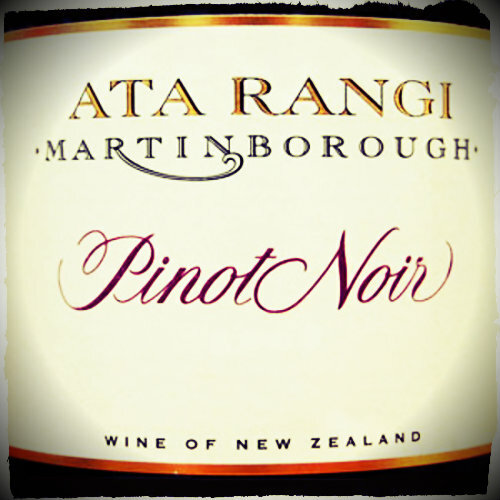 This is one special Pinot. At around $60-$70 a bottle it's not cheap, but it's one of those wines that you just keep coming back to. If you can manage to hold onto it and store it it ages well too. This is definitely one to share with a loved one on a long lazy night in.